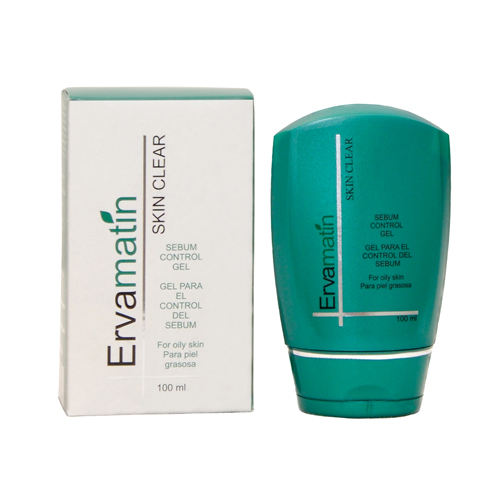 After cleaning the skin with Ervamatin Skin Soap, the Skin Clear should be applied to the areas affected by pimples and blackheads. The active ingredient of hamamelis has astringent properties and relieves inflammation. The product must be used twice a day, in the morning and at night. 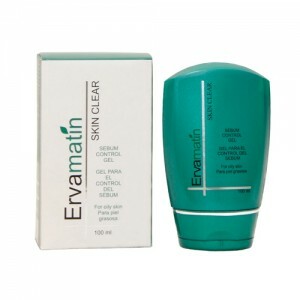 There is no problem in sun exposure using the product.